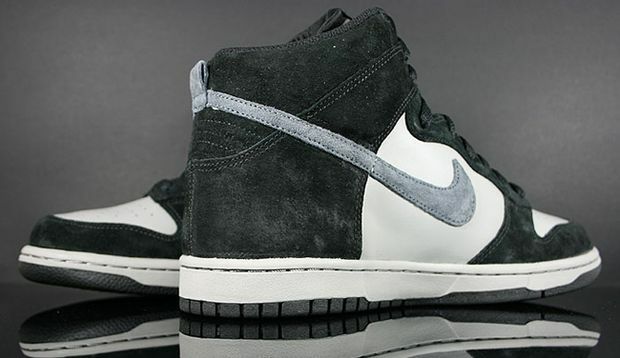 Taking it back to the good ol days of the Nike Dunk High, is this brand new colorway that displays suede and leather all mixed in two colors. 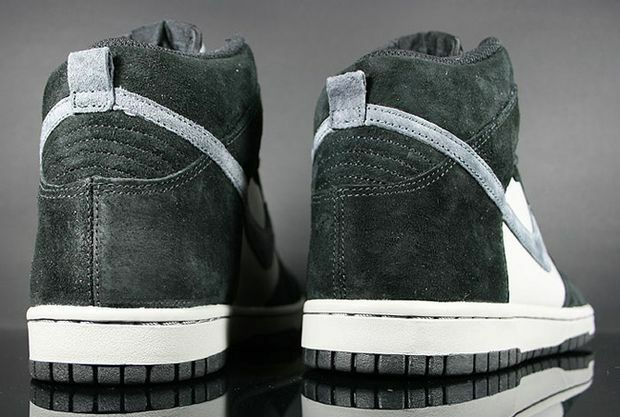 The heel displays a Black suede while the swoosh also features suede in grey, with leather paneling. 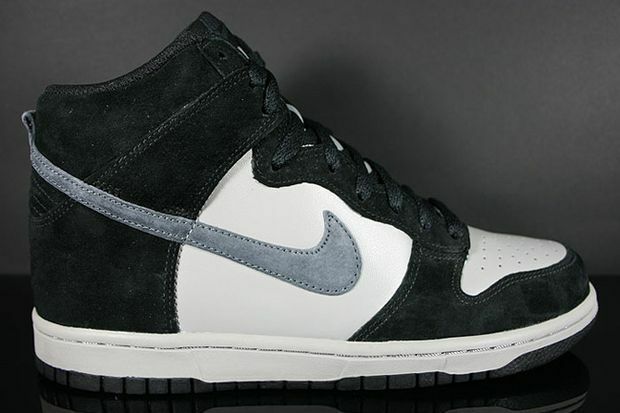 This classic Dunk High make up is available now and expect more colorways to hit Nike Sportswear retailers soon. 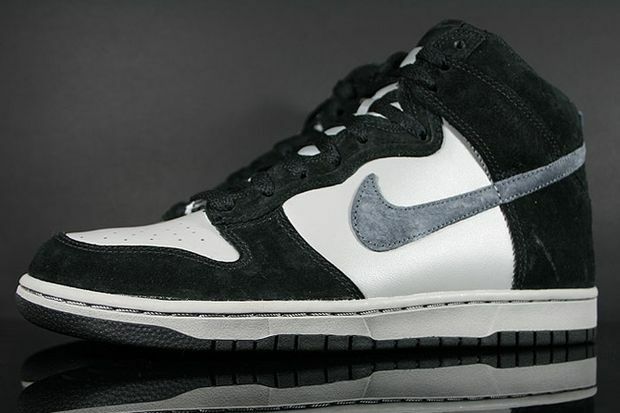 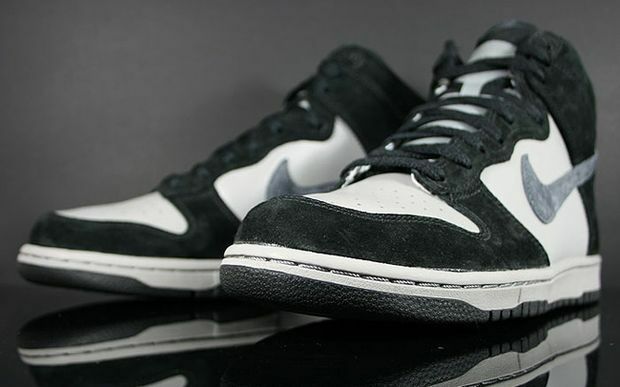 You can cop this Dunk at Purchaze.